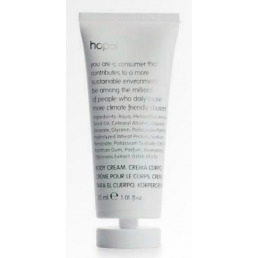 Body Lotion 35 ml PE Tube with Ginkgo Biloba & Green Tea extracts. Round Soap 15 gr in white mat PP Flow-pack. Restoring body cream with vitamin E which provides an effective protective action against premature skin aging. Beige soap 25gr with logo embossed on the soap in recycled paper box Prija. 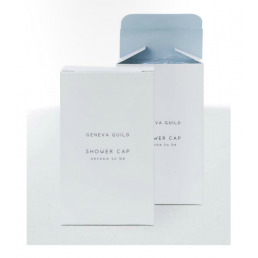 Only 50 pieces left Bath Gel 30 ml PET Bottle with Ylang-Ylang fragrance. Only 50 pieces left Hair Shampoo 30 ml PET Bottle with Black tea fragrance. Bath Lotion 30 ml PET Bottle with Sandalwood fragrance. 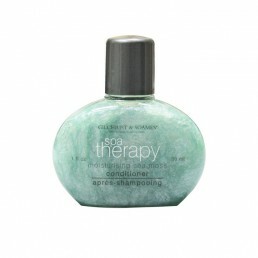 Softening sea lettuce conditioning shampoo. Relaxing sea fennel body lotion. Green tea aroma makes this towelette so fresh. Shower gel 40 ml PET bottle. Innovative ingredients of at least 95% natural origin are expertly blended with high-performance botanical extracts to nourish and pamper. Fine English toiletries Shampoo 40 ml PET bottle. Innovative ingredients of at least 95% natural origin are expertly blended with high-performance botanical extracts to nourish and pamper. Fine English toiletries body lotion 40 ml PET bottle. Innovative ingredients of at least 95% natural origin are expertly blended with high-performance botanical extracts to nourish and pamper. Cleansing Bar Soap 42g. Lather up with this highly efficient body polishing bar made with oat bran. Thoroughly cleanses and exfoliates for soft, smooth skin. 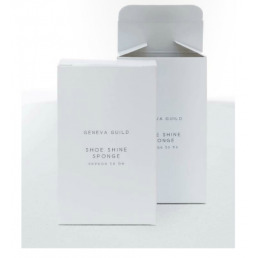 Shoe shine sponge in a paper box. Vanity kit in a paper box. Shoeshine towel in paper sachet. 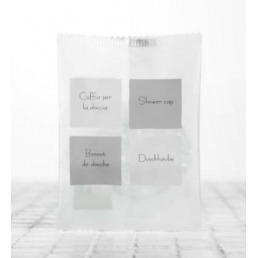 Shower cap in semi-transparent bag.